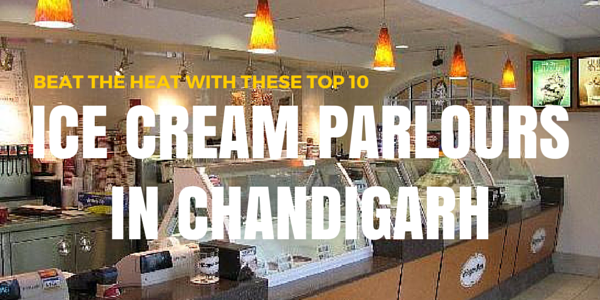 Chandigarh is a city where some best-of-the-world ice-cream parlours have a presence. With the sun shining bright during the summers, nothing can be as refreshing and cool as a scoop of your favourite ice cream. Join us in shouting – I scream for ice cream – as we bring to you Chandigarh’s top 10 ice-cream parlours so you can keep the memories of this summertime treat in the ‘city beautiful’. 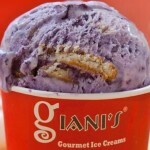 Mouthwatering sundae offerings and offbeat ice-cream flavours make Giani’s a perfect place for desserts. 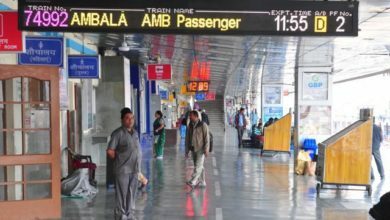 With its multiple outlets in Chandigarh which include Sectors 22, 35 and 32, it is a favourite of many. You can even fetch late-night desserts from here as it remains open till 12 midnight. Situated in the inner market of Sector 8 Chandigarh, Gelato D’ Italia is a small outlet where ice-creams are made the Italian way. 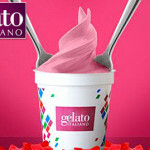 It offers some delicious Gelato flavours along with must-try cupcakes and chocolate brownie. 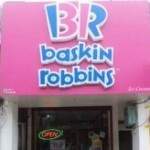 With a number of outlets in Chandigarh, Baskin Robbins houses one of the best ice creams ever with creamy textures and rich tastes. Visitors can’t get enough of pralines and cream, choco almond, gold medal ribbon, and honey nut crunch. If Italian ice cream is what you love, this is the place for you. 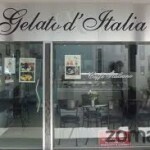 Situated at Hotel Aroma in Sector 22, it has some perfectly flavoured gelatos like butterscotch, New York cheesecake, and Madagascar fine chocolate. For the times when you wish to have an ice-cream on-the-go or while shopping, Softy corner is where you should be. Situated in sector 17, Softy Corner is famous for exciting flavours of cones, cups and sundaes. 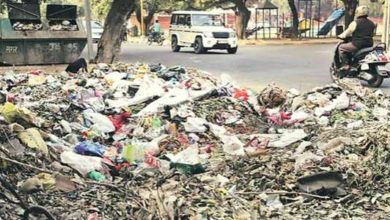 This tiny-yet-popular store in Sector 17 has been in Chandigarh for a long time and is a favourite spot for many. It also opened a new store in Sector 9 recently. A relatively new outlet at the food court of Elante Mall, New Zealand Natural is undoubtedly facing tough competition from people’s favourite ice cream parlours in Chandigarh. Nonetheless, it’s a welcome change whenever you eat at the Elante food court. Caramel, rainbow, and passion fruit flavours are good to go down for a treat. The spacious and comfy Haagen Dazs at Elante will give you a luxurious and fancy treat. Huge menu of this famous ice-cream parlour offers ice creams, milkshakes, and sorbets. 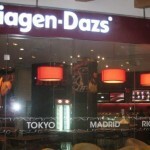 Few must-try flavours at Haagen Dazs Chandigarh include strawberry cheesecake, pralines and cream, and Belgian chocolate. This small outlet situated in the inner market of Sector 8 promises to offer exotic flavours in ice-creams, sorbets, and smoothies. Blueberry, red velvet cake, dolce latte, fig and honey, paan, and banana banoffee are some of the top flavours to try out at Get Desserted Chandigarh. 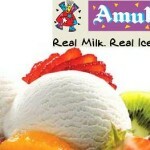 Conventional ice-cream parlours of Amul at various locations across Chandigarh surely brings a warm smile on our face. Besides basic vanilla, strawberry, and butter scotch flavours, Amul ice-cream parlours offer scrumptious flavours of roasted almonds, malai kulfi, and choco chip. Everyone loves to gorge on kulfi, now and then. Kings Kulfi offers quality while serving varied-flavoured kulfis at Elante Mall in Chandigarh and Fun Republic in Manimajra. Reasonably priced stick kulfis, which are available in different flavours, are hot sellers. 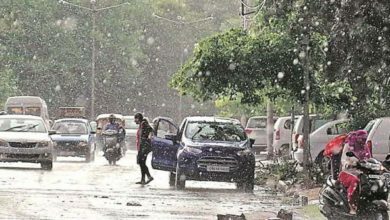 If you think we have missed out on any of your favourite ice-cream parlour in Chandigarh, please send us an email at this address: ajay [at] chandigarhmetro.com. Cheers!! Supriya Trika is a mass-communication post-graduate from the beautiful city of Chandigarh. She loves writing, reading, travelling, spontaneous adventures, surprises, spirituality, fashion, dancing, fitness, music, movies, cakes, and laughing a lot.